With this Memorial Day weekend marking the unofficial start of summer, it’s time to start focusing on our beauty summer routines. Getting a beautiful natural glow is not hard to achieve if you have if you have the right tools. When it comes to addressing your beauty needs you should look to a variety of all-natural products to indulge your skin, hair, lips and nails. Not only are they safe and super affordable, but they’re also conveniently found in local health stores, like The Vitamin Shoppe! 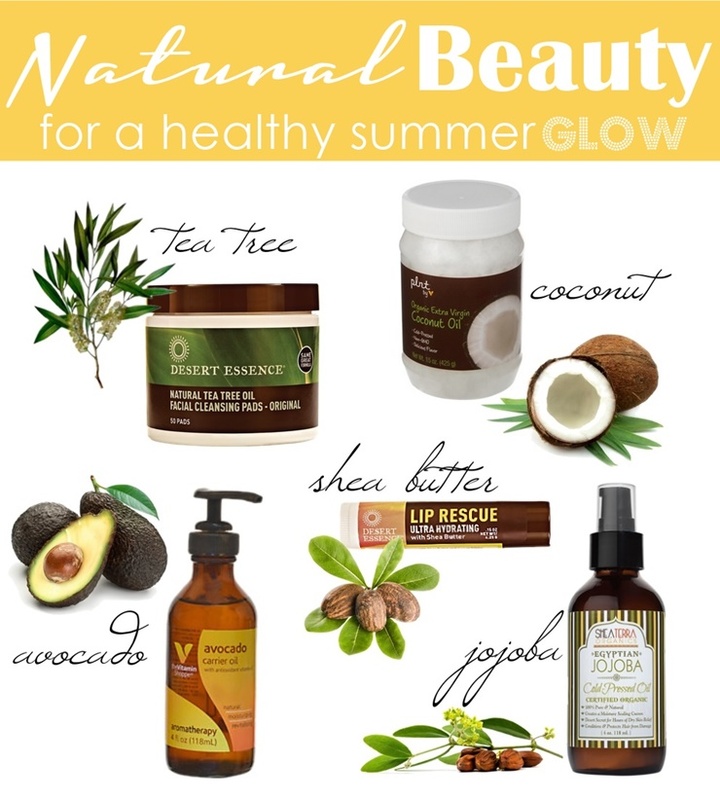 Check out these natural skincare must-haves for a flawless summer.